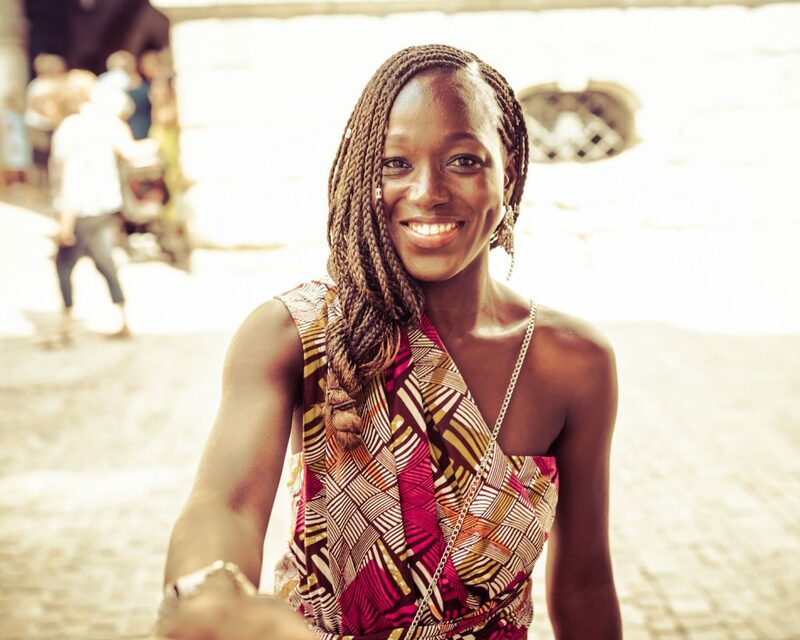 Born in Vienna and raised in Sierra Leone and Salzburg, Awa Kamara developed a love for fashion, art and handicrafts early on. She earned a degree in fashion design and business management, and continued her studies with fashion marketing courses at Parsons School of Design at The New School in New York City. After a combined 10 years working in corporate America and the fashion industry, Awa decided to pursue her creative passion and founded Awa Jewellery in 2011. Since moving back to Salzburg in 2012 to raise her daughter, Awa’s inspirations and creations have continued to evolve. 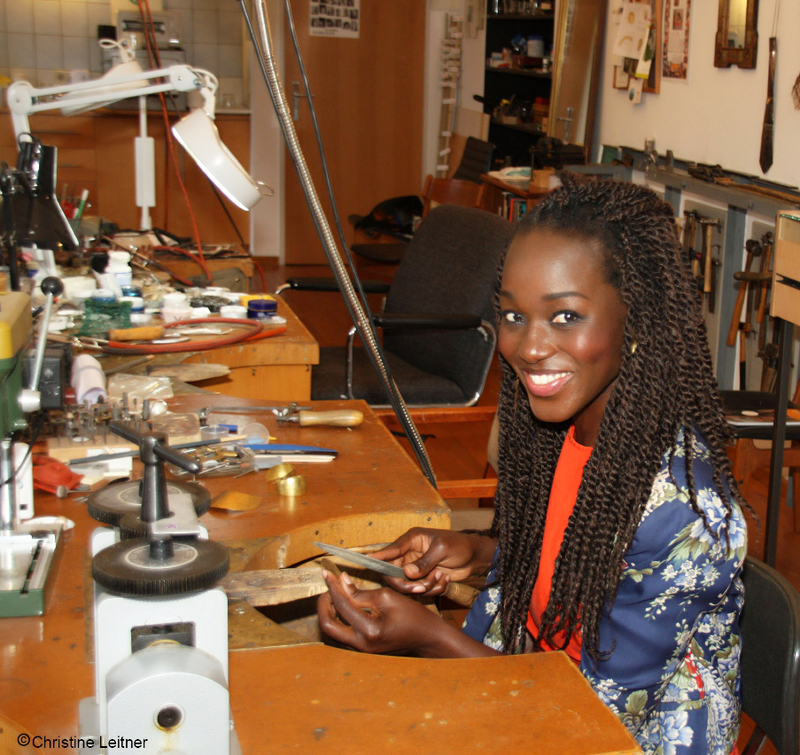 She attended several goldsmith courses with renowned Austrian jewelry designers Erika Leitner, Martin Lerch and Margareta Niel, further honing her skills, and received her arts and craft business registration in 2017. A portion of all Awa Jewellery web sales go to Shine On Sierra Leone, a nonprofit foundation supporting communities with sustainable practices and investment in education and health.